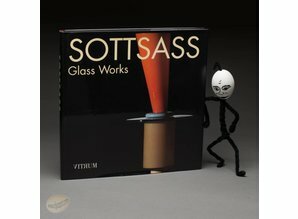 Ettore Sottsass, one of the most famous of Italian designers, has experimented many times with glass as a production material, Sottsass' work with glass began fifty years ago, when he cooperated with some of the most important and well-known of the Muranese glass factories: SALIR, Vistosi, Toso and Venini. 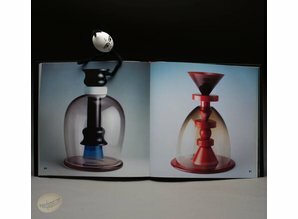 Today, he continues to produce glass pieces and has created a new series for the Cenedese glass factory presented in Venice at the Marino Barovier Gallery in April of 1998. 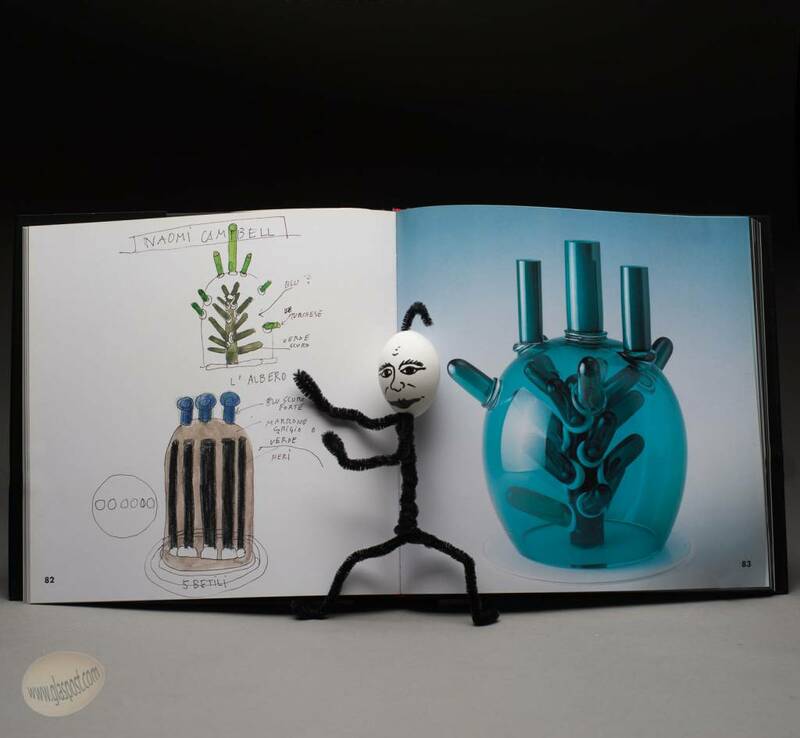 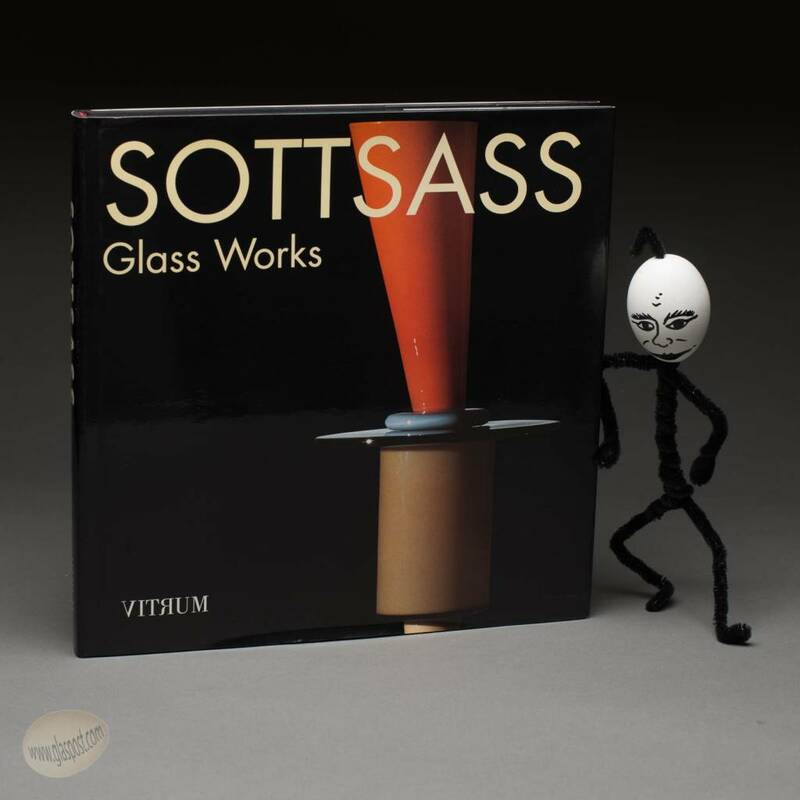 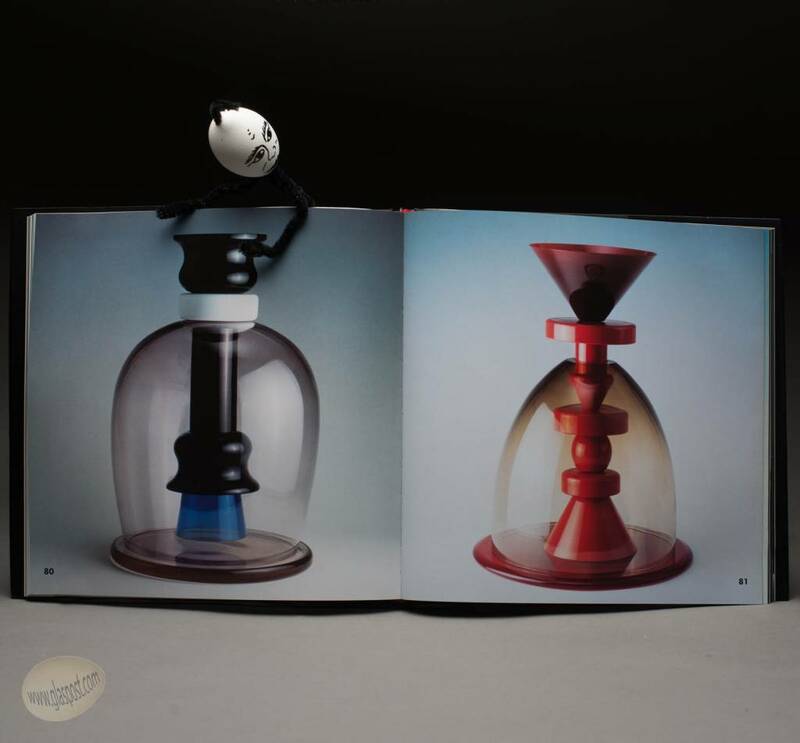 This book presents Sottsass' career in its entirety, from his first Solitario vase in 1948 to his newest collection. 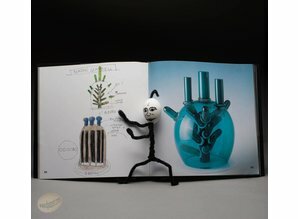 The superb photographs and graphic design, supervised by the artist himself, will demonstrate the beauty and purity of his art.